(1 full size beds and 2 or more queen bed)Each suite has Spanish-colonial decor and its own private bath and balcony. Suites equipped with a single queen bed or double full-sized beds are available for every type of traveler. 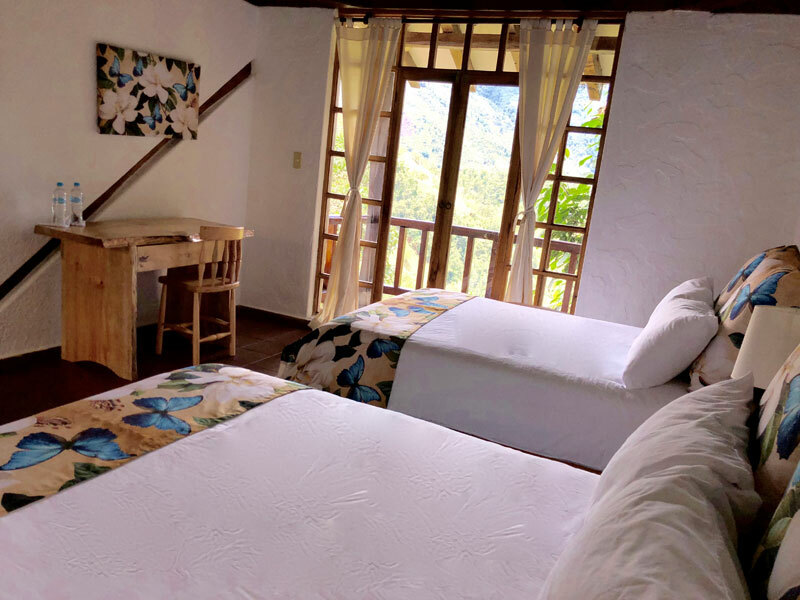 Matrimonial Suite (1 queen bed)Each suite has Spanish-colonial decor and its own private bath and balcony. Suites equipped with a single king bed or double queen-sized beds are available for every type of traveler. 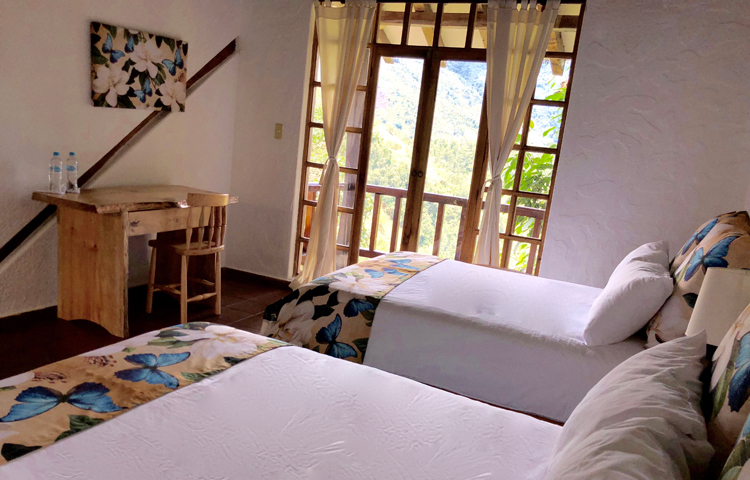 Double Room (2 full size beds)Each suite has Spanish-colonial decor and its own private bath and balcony. Suites equipped with a single queen bed or double full-sized beds are available for every type of traveler. The hacienda owns a stable with over 10 horses and 2 donkeys. Riders from all levels of experience will be able to find their equestrian match. 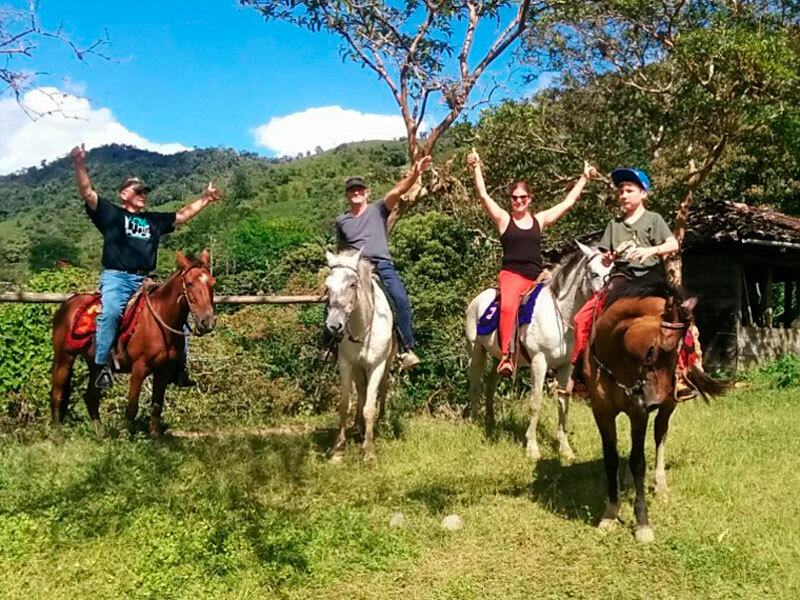 Horseback riding trails are along the lush valleys and riverbeds. 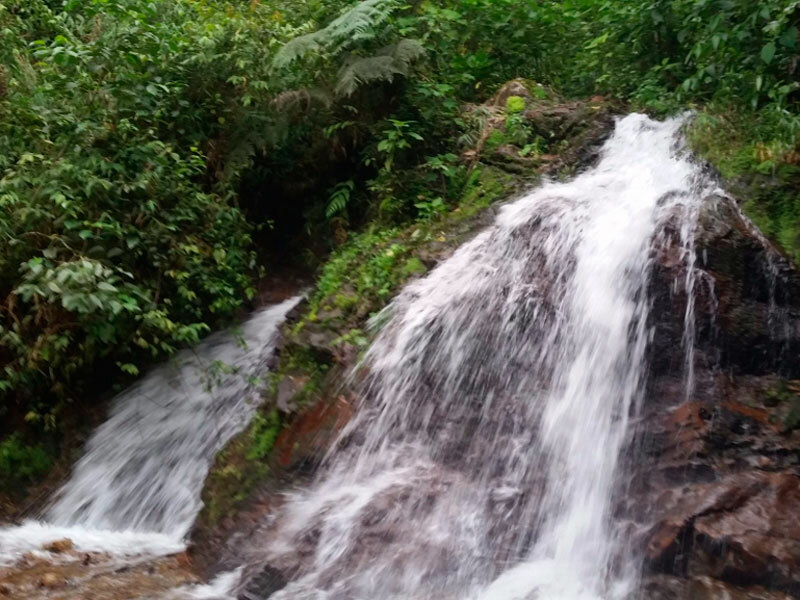 There are numerous hiking and mountain biking trails throughout the area, some which end in spectacular waterfalls. Local guides lead each trip and indicate notable plant and animal species. The Autoferro train leaves Primer Paso every afternoon. A two-hour train ride through the rural areas of Imbabura will take you over bridges and through tunnels to the city of Ibarra. 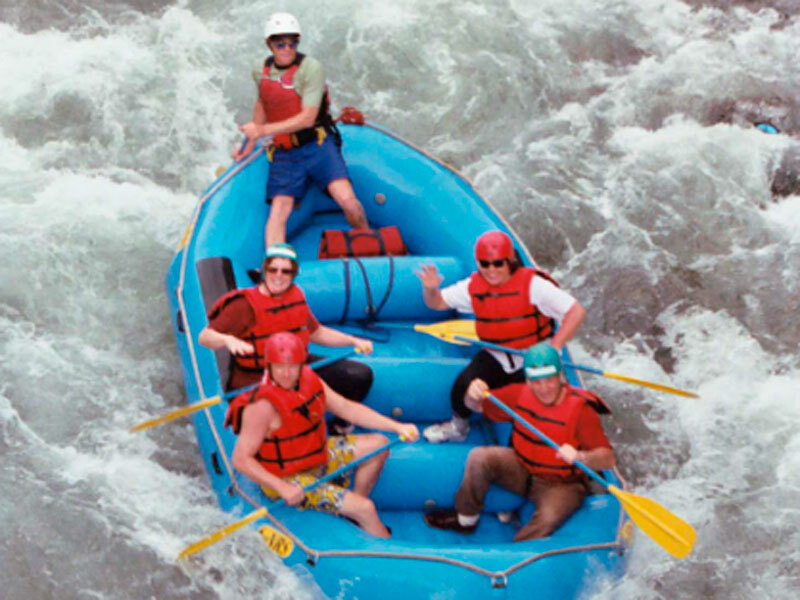 The white-water rafting excursions are contracted through the experienced Yacu Amu Rafting Company. 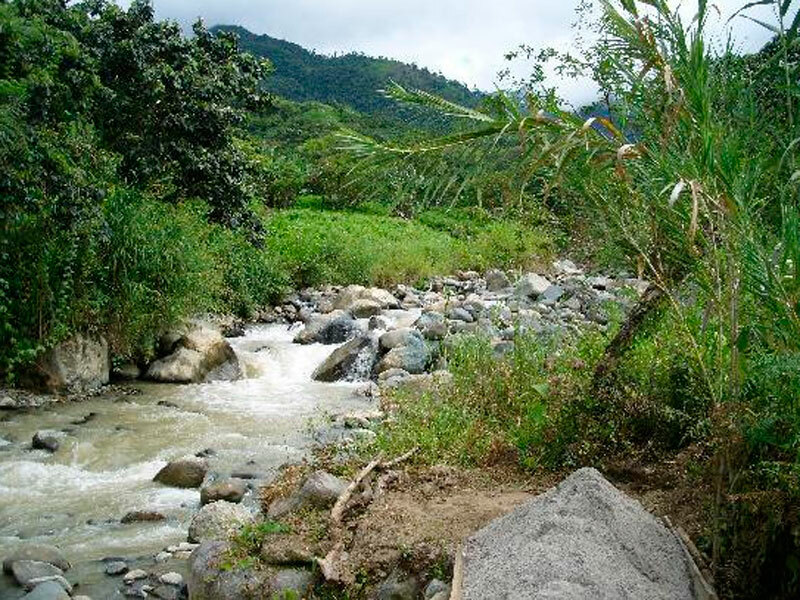 Class III and Class IV rafting trips are offered in Rio gualchan and Rio Mira. 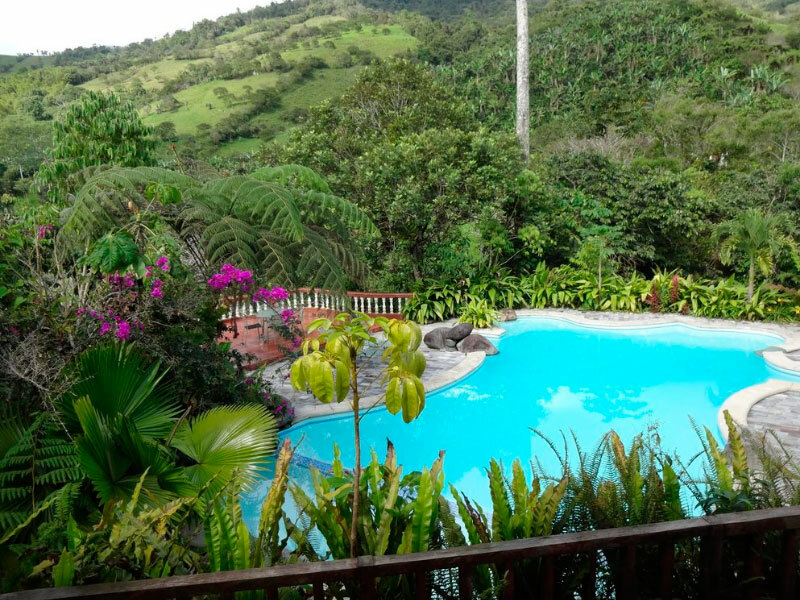 Hacienda Primavera is owned and operated by a husband and wife team. The hacienda has been in our family for over 90 years, and we take great pride in it. 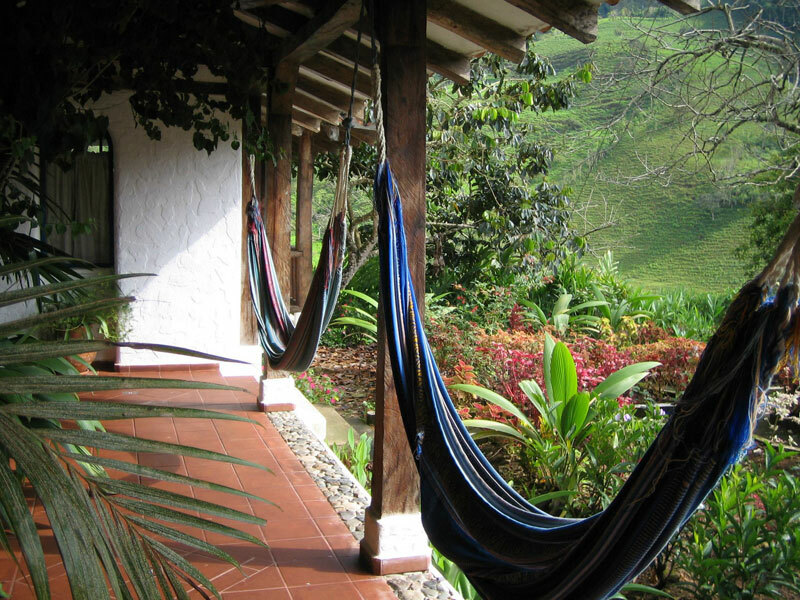 The ecolodge is located in the northwestern tropical montane forests of Ecuador. It lies northwest of Quito in El Choco national rainforest reserve. Daily low and high temperature readings are 18C / 68F and 24C / 80F. There are no significant seasonal temperature changes. 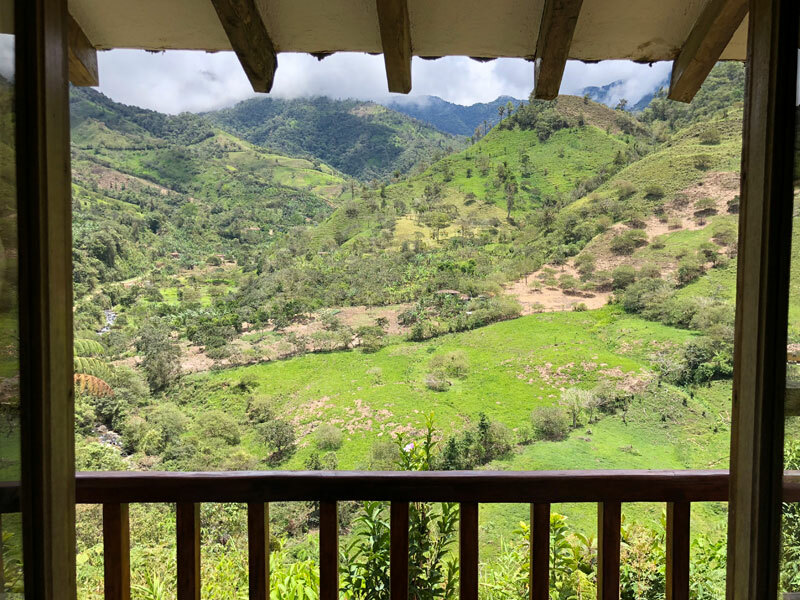 The ranch is in part primary and secondary jungle with stables full of horses, cattle, llamas, donkeys, goats, and pigs. 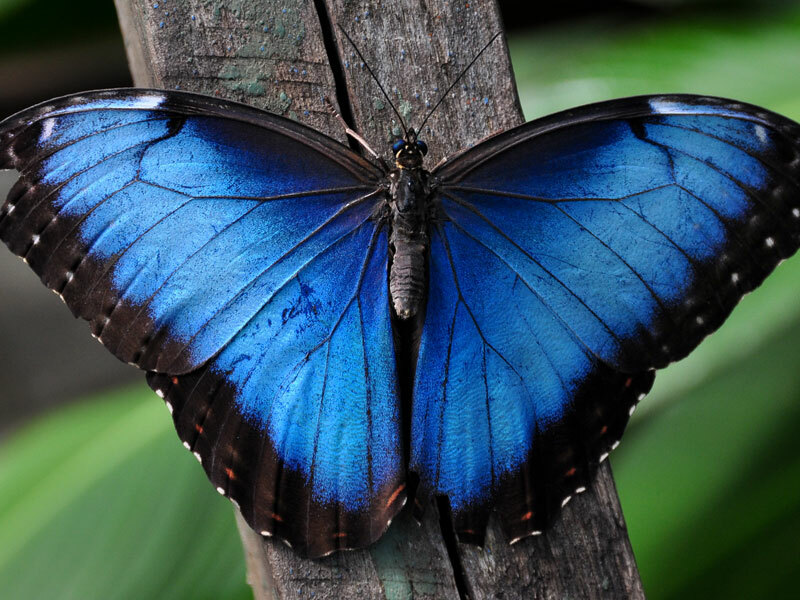 The surrounding tropical cloud forest is rich in flora and fauna, and birdlife is prolific. 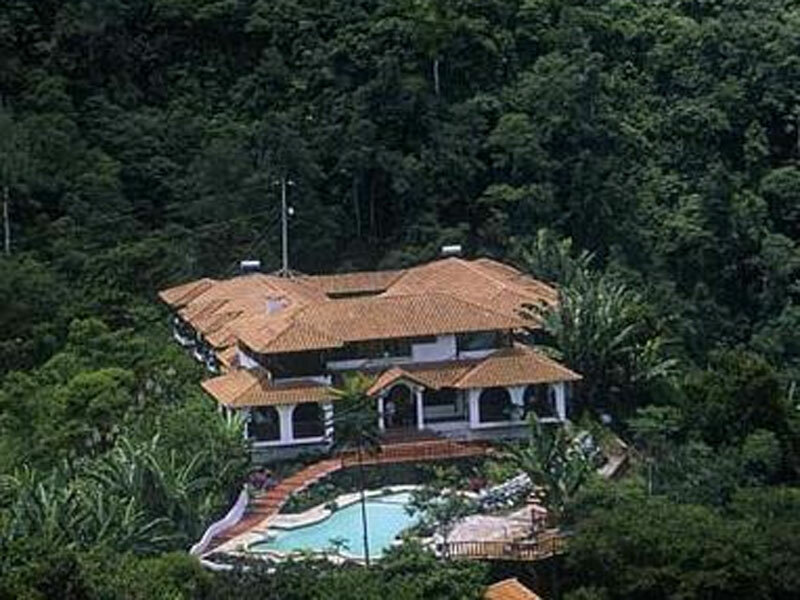 The hacienda is at an elevation of 1,200 m (approximately 3,500 ft). The cloud forest is extremely lush, with a high biomass and an abundance of epiphytic orchids, bromeliads, ferns, and mosses. The tree canopy can reach between 25 and 30 m high, (75 to 90 ft high). Indigenous tribes living near the ecolodge are historically called the Aguases. Archaeological findings in and around the hacienda date to more than 400 years old. The nearby villages are populated with montaneros, indigenous people with a visible Spanish colonial ancestry. Montaneros are the modern day cowboys, highly experienced in horses, ranching, and farming. 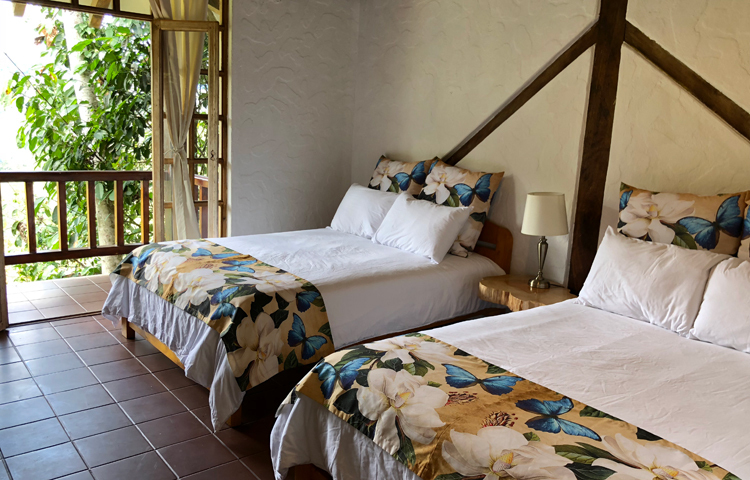 Every day, Hacienda Primavera offers gourmet specialties and traditional Ecuadorian favorites prepared from fresh daily produce most often just picked from our own or local organic crops. 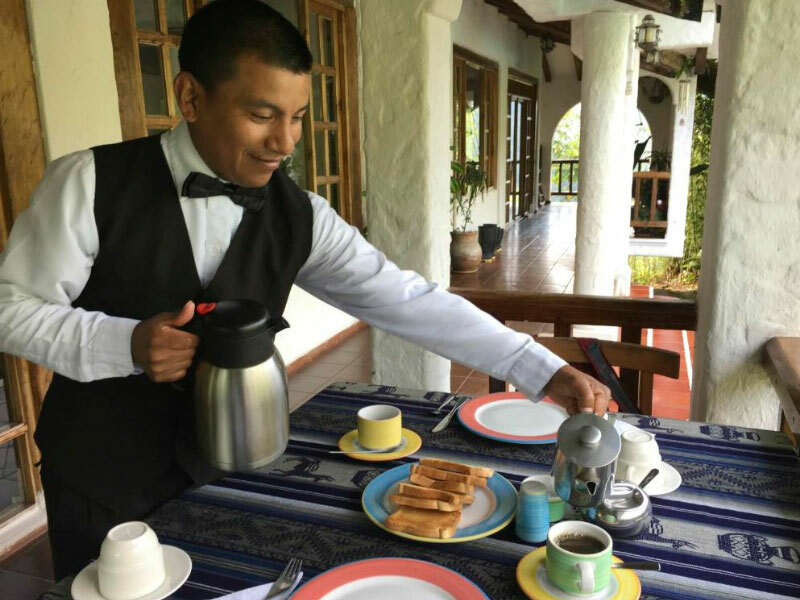 We pride ourselves on our excellent cuisine and exquisite selection of fine Chilean wines, a pampered delight after an adventure in the tropical Ecuadorian landscape. Our attentive staff and the creativity of our talented chef offer personalized menu-less meals, accustomed to your needs. Whether it is a quick bite before heading off on an excursion, an elegant dinner with all the trimmings, or a late-night snack, each dish will be a tantalizing offer. For an extra treat, ask our Chef to teach you how to prepare some of the local Ecuadorian dishes. 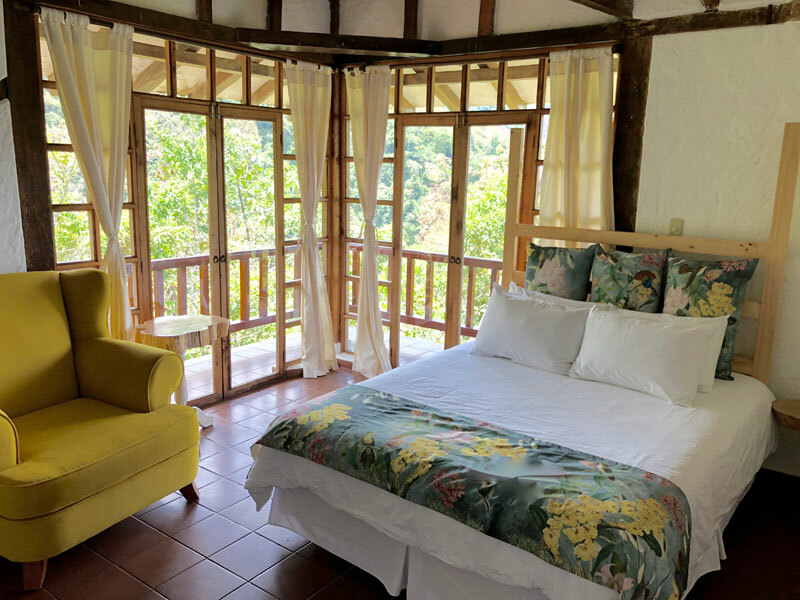 Each suite has Spanish-colonial decor and its own private bath and balcony. Suites equipped with a single queen bed or double full-sized beds are available for every type of traveler. 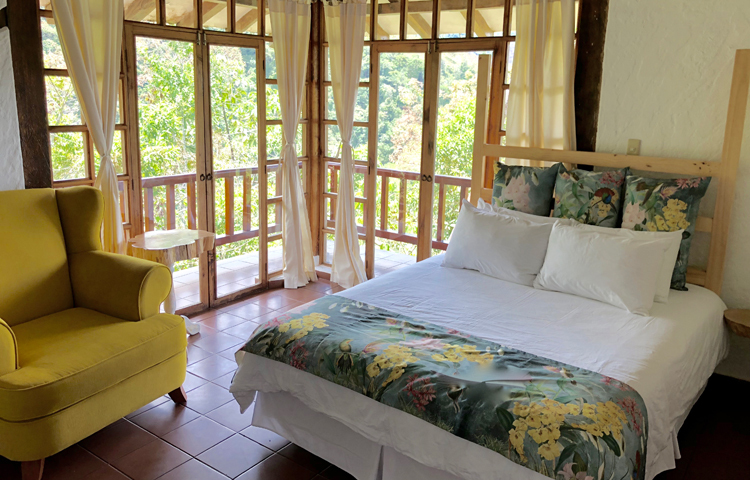 We offer eight suites to our guests and each has a spectacular view of the luscious landscape. The intimate number of rooms allow us to demonstrate our commitment to quality and personalized care. Only in this way can we fulfill our ultimate goal; as ambitious as it is inspiring: to create for each guest, a perfect Ecuadorian experience. 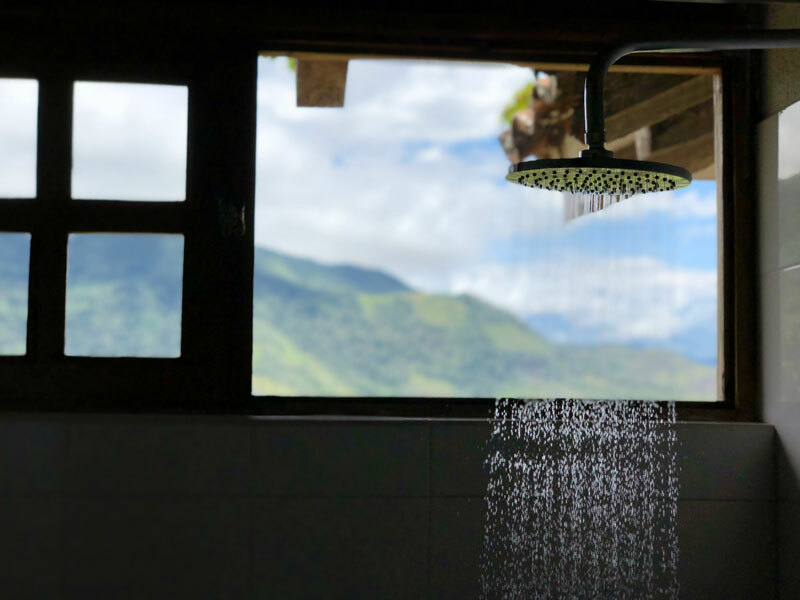 While providing for the comfortable luxuries of a fabulous vacation, we also strive to keep an eco-friendly environment, offering solar-paneled heated water, biodegradable products, and organic recycling. 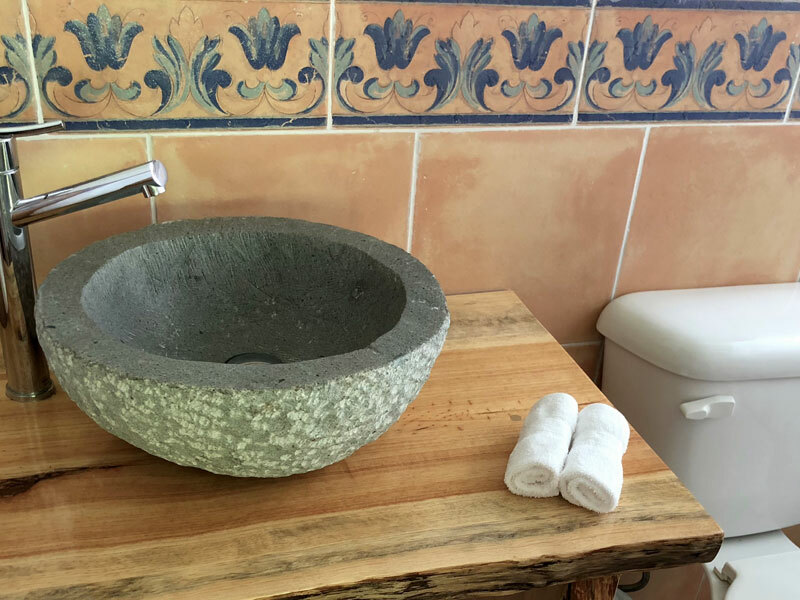 Each suite has Spanish-colonial decor and its own private bath and balcony. Suites equipped with a single king bed or double queen-sized beds are available for every type of traveler.